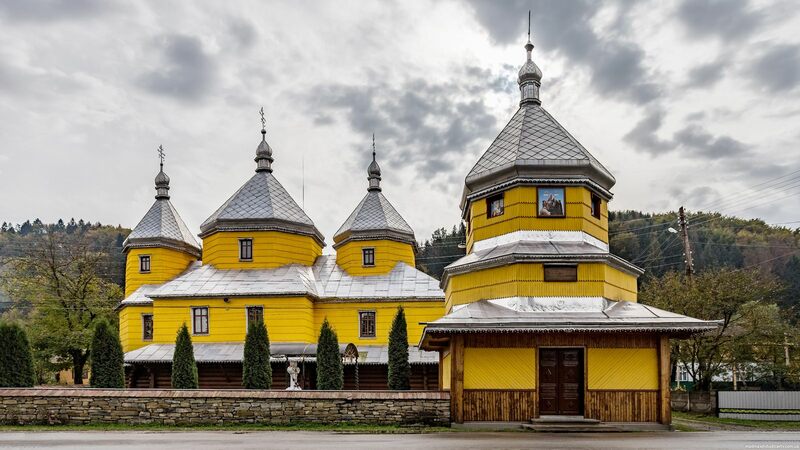 Khotyn is a town with a population of about 9,200 people located in the Chernivtsi region, about 62 km north-east of Chernivtsi. 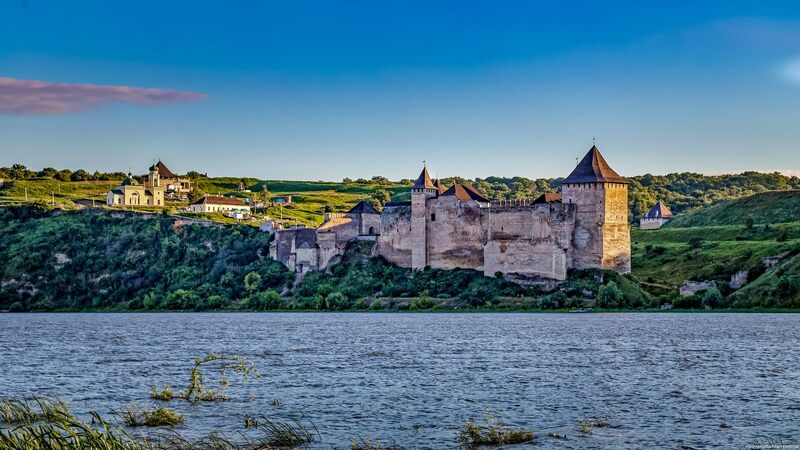 This town is famous for its picturesque medieval fortress standing on the bank of the Dniester River. The fortress has the status of a state historical and architectural reserve and is considered one of the seven wonders of Ukraine. A number of adventure movies were shot here, mostly in Soviet times. Khotyn Fortress on Google Maps. Photos by: Maxim Ritus. The Ukrainian Carpathians are part of the Carpathian mountain system located in western Ukraine, mainly on the territory of the Lviv, Ivano-Frankivsk, Zakarpattia, and Chernivtsi regions, with a total area of about 24 thousand square kilometers. The absolute heights of this picturesque mountain system range from 120-400 meters at the foot of the mountains to 500-800 meters in intermontane depressions and 1,500-2,000 meters along the main ridges. 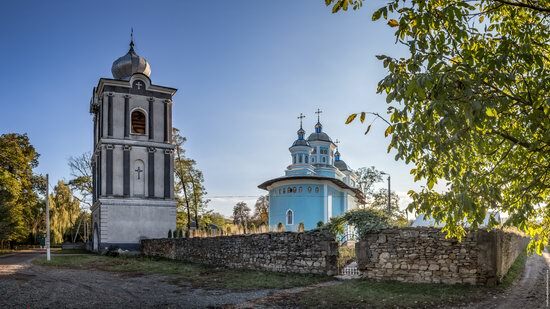 Roztoky is a small village with a population of about 1,500 people located in the Putilsky district of the Chernivtsi region, about 80 km west of Chernivtsi. The main attraction of the village is the wooden Assumption Church built in the middle of the 19th century, an architectural monument of national importance. Roztoky on Google Maps. Photos by: Maxim Ritus. Khotyn, located in the present Chernivtsi region, is one of the most ancient towns of Ukraine. 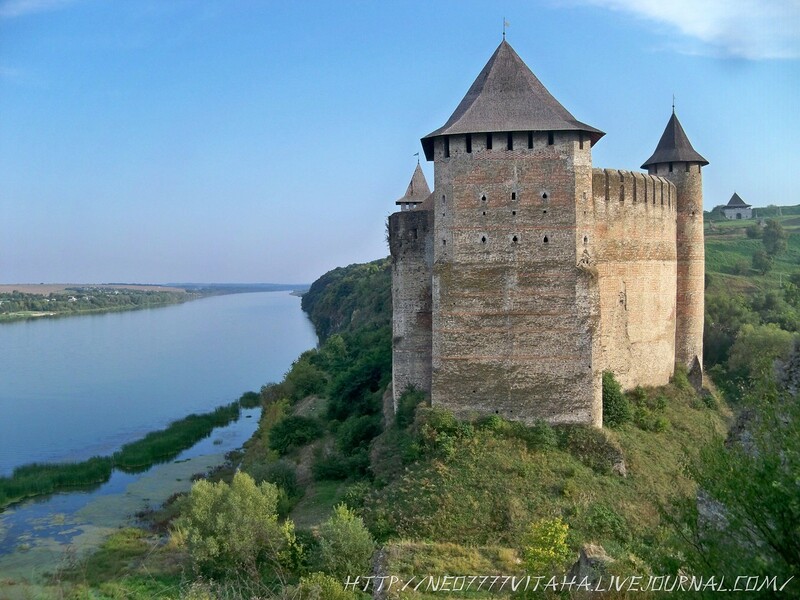 It was founded as a border fortress in the beginning of the 11th century. 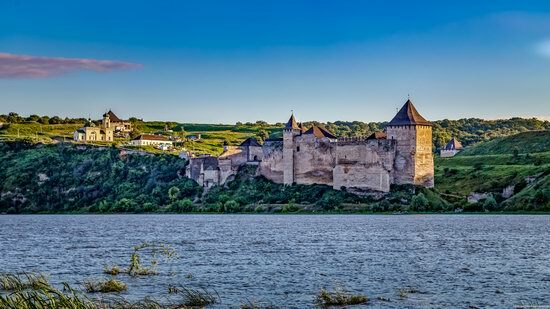 Built near an important crossing on the Middle Dniester, the town quickly developed and became an important defense and trade center of this territory. Photos by: neo7777vitaha. Wiki Loves Earth is an annual international photo contest of the natural monuments and here are the best photos of the natural attractions of Ukraine taken in 2016. 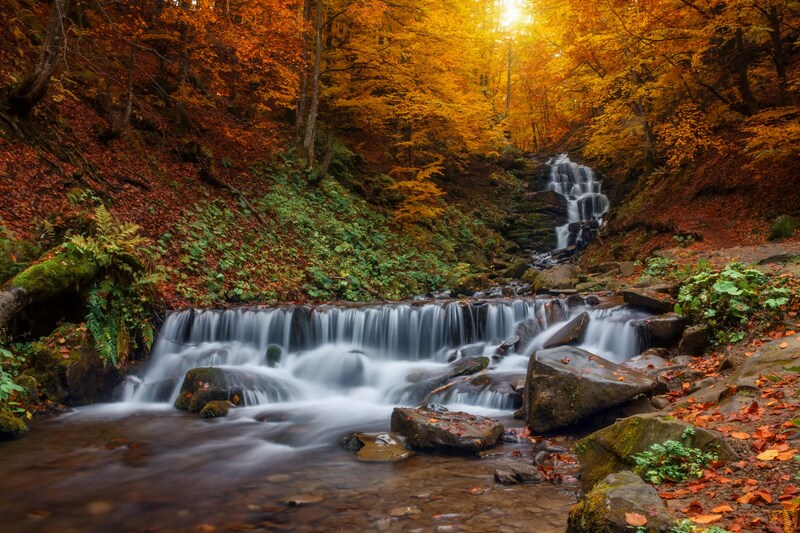 Shypit waterfall – a hydrological natural monument located in the Ukrainian Carpathians, about 6 km from Pylypets village in Mizhhiria district of Zakarpattia oblast. Author: Yekaterina Krasnickaja. The Ukrainian Carpathians, located in the west of Ukraine mainly in the Lviv, Ivano-Frankivsk, Zakarpattia, and Chernivtsi regions, are beautiful at any time of the year! One foggy morning in September. Photos by: Maxim Weise. The Ukrainian Carpathians are part of the Carpathian mountain system located in the west of Ukraine, mainly in the Lviv, Ivano-Frankivsk, Zakarpattia, and Chernivtsi regions. As spring is just around the corner, let’s take a look at the Ukrainian Carpathians in April, when all the snow melted and the hillsides are covered with the first greenery. Photos by: Maxim Weise. 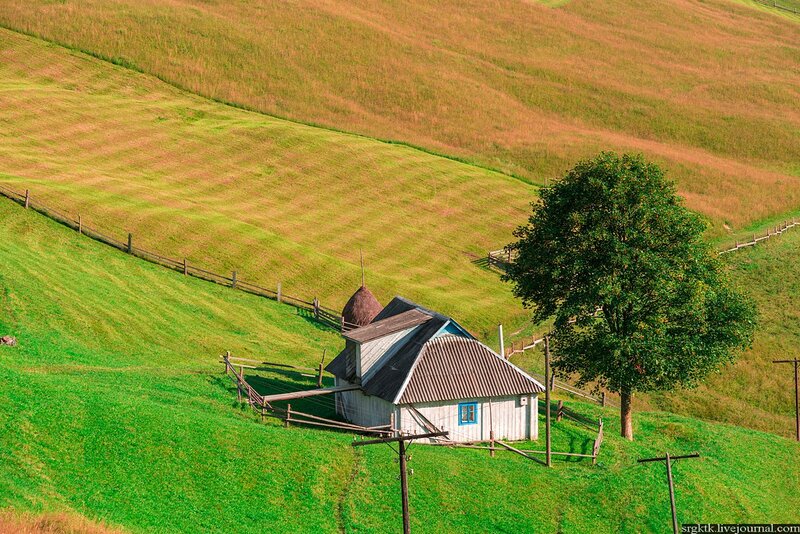 In the Carpathians the haymaking period usually begins in June and ends in September. At this time of the year, almost every picture taken here has amazing color transitions – from bright green to burning-orange. 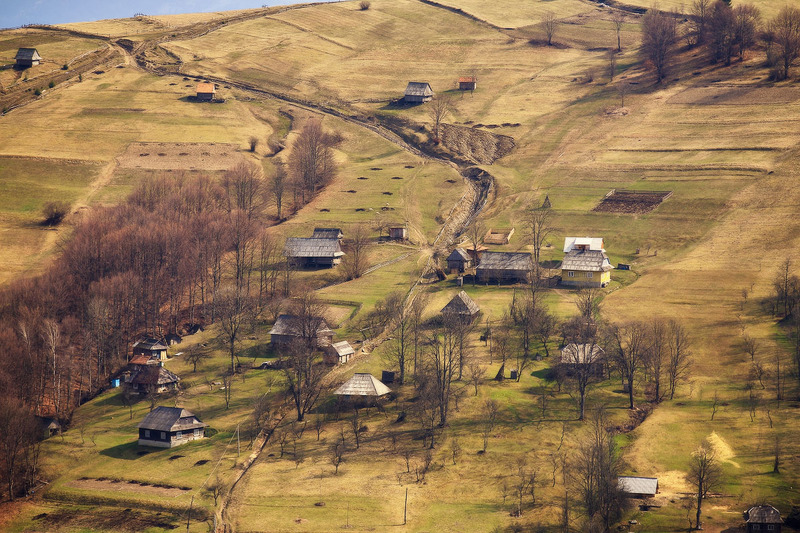 It’s like a carpet of different shades which covers the slopes of the Carpathians. 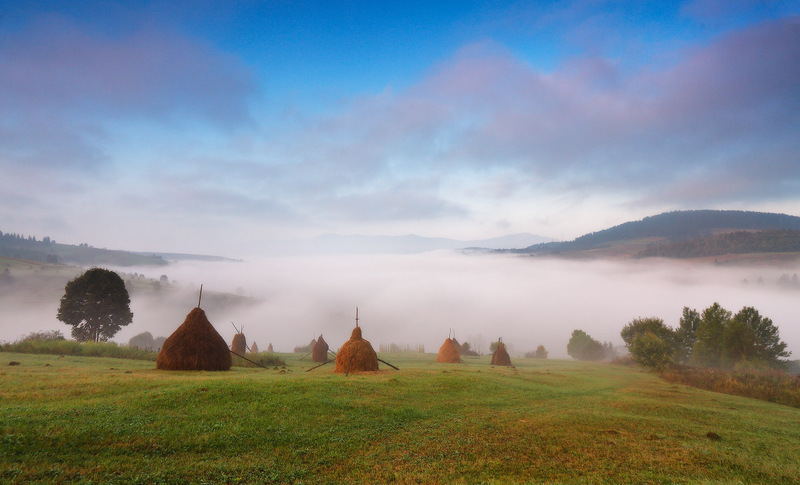 And of course Carpathian haystacks add a special charm. Photos by: Sergiy Kotko.